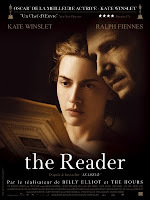 This French movie made in English has been a real surprise for me when I saw it yesterday evening. It's a "small" movie but with a "BIG" story inside. The performance of Tilda Swinton is awesome (the alcoholism, the hangovers, the path of the desperation, the crazy plans... and a surprising and hidden maternal instinct) and for me was very interesting seeing Bruno Bichir, a good Mexican actor, at this movie. I'm a fan of this guy since I saw the brilliant Mexican film "Conejo en la luna" (that is also totally recommendable if you wanna see a good story about a normal young couple stupidly and accidentally involved in a horrible corruption case of the Mexican politics. Also a good film). "Superb" or "splendid" are two words that came to my mind while I was the more and more immersed as the movie was advancing! 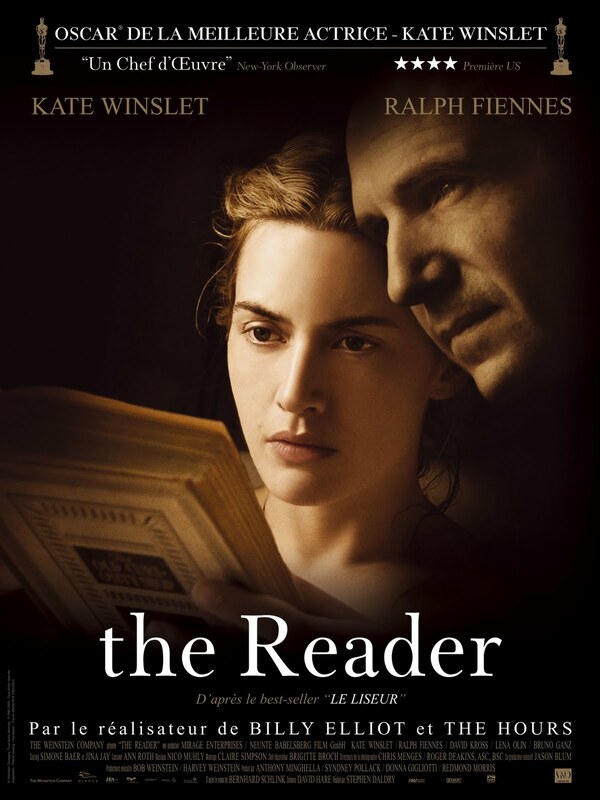 I enjoyed today this brilliant film about the loneliness, old dreams, remorse, regrets, strength, pain, griefs, decadence, hopes... real and false, love, big mistakes, attempts to correct those mistakes... and also respect and friendship. The director Darren Aronofsky is more and more one of my favourites. I loved his estrange but great "The Fountain" of 2006 and his awesome "Requiem for a Dream" of 2000. 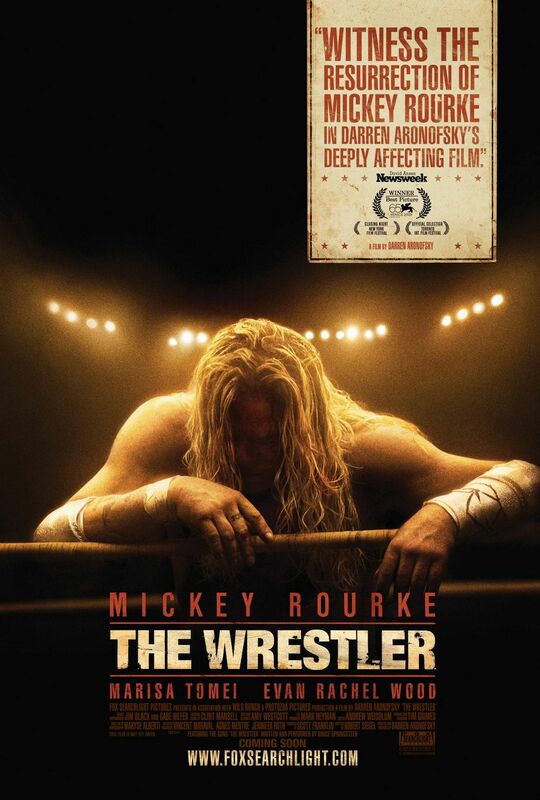 And of course I was really surprised at the incredibly reappearing Mickey Rourke! It's something as refreshing as the reappearing of John Travolta in "Pulp Fiction"! And of course the Marisa Tomei work is also very good. This is a movie that really makes you reflect on your the life? ?´s course. Surprising and very interesting.